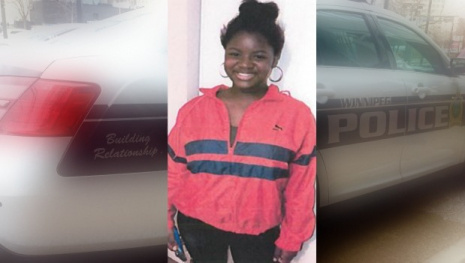 THOMPSON - 15 year- old Theresa Faith Miles is missing. 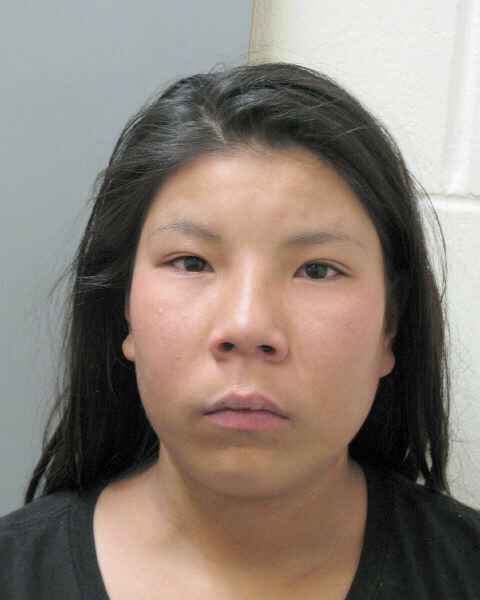 She was last seen at abut 4:00 pm on February 1 at her home on Westwood Drive in Thompson. 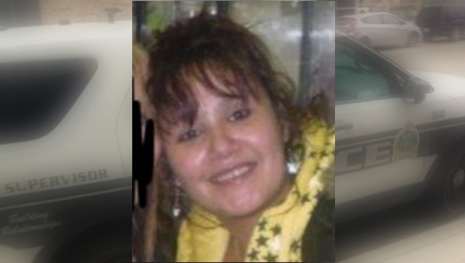 Theresa is described as 5’3”, 105 pounds, with brown eyes and black hair. 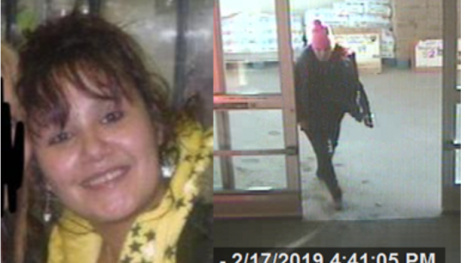 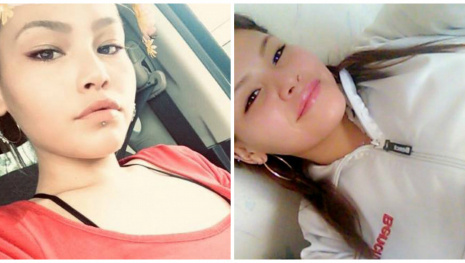 The RCMP are asking anyone with information to call the Thompson RCMP at 204-677-6911, call Crime Stoppers anonymously at 1-800-222-8477, or secure tip online at www.manitobacrimestoppers.com.